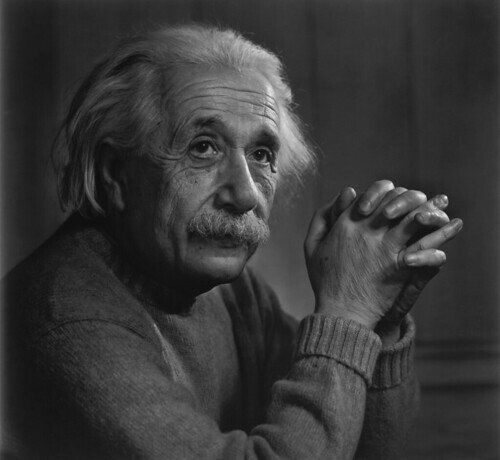 UMA Solar Blog: Einstein and Solar Energy? Did you know Albert Einstein received the Nobel Prize for his work toward the future of solar electric energy? The Nobel Prize in Physics 1921 was awarded to Albert Einstein "for his services to Theoretical Physics, and especially for his discovery of the law of the photoelectric effect". The photoelectric effect is the emission of electrons from a material, such as a metal, as a result of being struck by photons. The photoelectric effect is used in photoelectric and solar cells to create an electric potential.